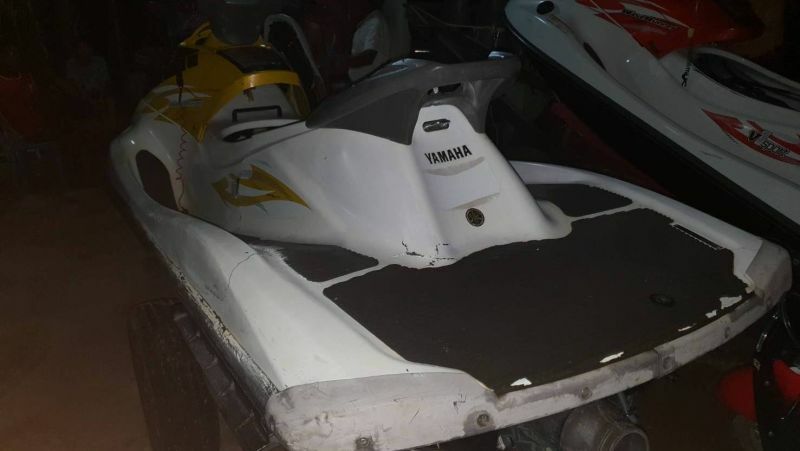 PHUKET: An Israeli man sustained serious injuries when the jet ski he was riding with a friend crashed into a speedboat off Khai Nok Island last Thursday (Feb 21). At 17.15pm yesterday (Feb 22), Phang Nga Immigration Bureau notified the Tourist Assistance Centre (TAC) that a tourist from Israel sustained serious injuries to his head as a result of a marine accident. The accident itself occured one day before off Khai Nok Island in Phang Nga province. According to the report, Israeli nationals Elior Yeruham, 25, and Ron Tuger, 25, enjoyed a one day trip around Phang Nga Bay, which included visits to Phi Phi Islands and Khai Nok Island. At 14.30pm the Israelis arrived at Khai Nok and rented a jet ski from a local operator paying B1,500 for a 25-minute ride. When the time was about to run out a rental shop staffer told the tourists to come back so Mr Yeruham began turning towards the shore. 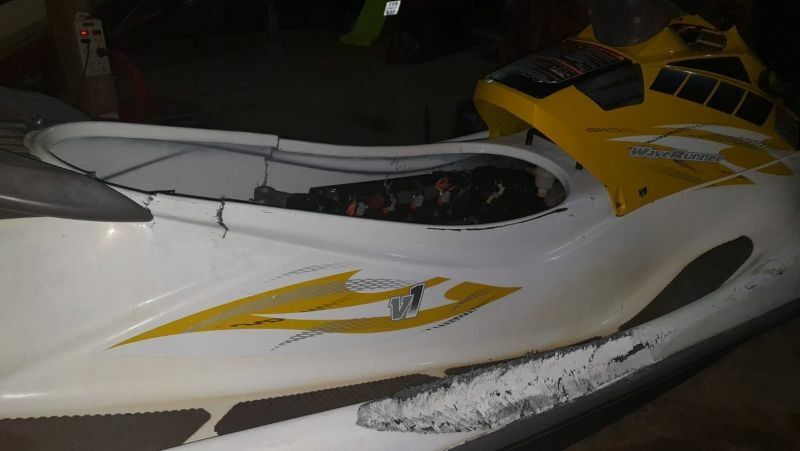 During the maneuver the jet ski hit a passing speedboat named in the report as Tiger Marine 9. Personnel of the rental shop rushed for help and recovered both tourists. Meanwhile the speedboat sped away and fled the scene of the collision. Mr Tuger was lucky to avoid injuries in the incident, while Mr Yeruham knocked his head on the hull of the boat suffering a serious trauma. The man was first taken to Vachira Phuket Hospital and later transferred to Bangkok Hospital Phuket. His current condition is unknown. TAC mentions in its report that both men had travel insurance from PassportCard Insurance (Israel) with the maximum coverage equivalent to B1m. Dangerous machines that continue to be for offer with no regard for license, training...nothing...just gimme your money and go for it. Then the other fool in the speedboat just books off for the mangroves. This incident says everything about the lawless world of Thailand. Actually, lawless isn't entirely correct, because there are laws (weak ones)...but just nobody willing to enforce them. The insurance matter doesn't need to be explained. More important is that running away speed boat Tiger Marine 9. By international marine laws the bigger boat has insurance responsibilities. And running away after a collision at sea is not only cowardice but a serious international crime! Wonder how local Marine Office is going to handle this. Does it?